Looking to buy a rv? 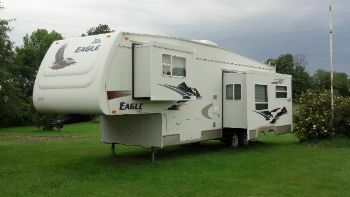 RVParkStore.com has 31 rvs near Weedsport. 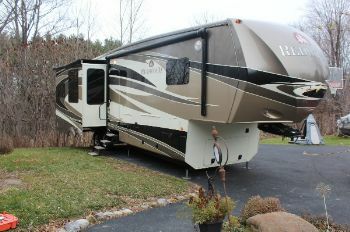 Summer edition,Enclosed heated underbelly,Ducted A/C,Skylight over tub,Kitchen sink covers,Spare tire,Pull out camp kitchen,Power tongue jack, Power awning with LED lights,Outside shower, Gas/Electric water heater. MUST SEE !! 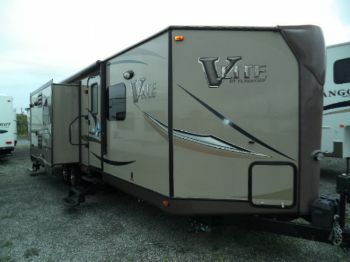 Aluminum rims,Power tongue jack,Glass shower Happi Jac power bed/dinette,Raised wood refer front,Bluetooth SONY Stereo,Power awning with LED lights,Ramp door patio system, Screen?tent wall, Enclosed heated holding tanks and MORE!!! Aluminum wheels,Power tongue jack,Power awning with LED lights,Screen/Tent wall,Glass shower,Raised panel refer front,SONY bluetooth stereo,Ramp door patio system,Heated enclo. Heated holding tanks. MUST SEE ! !